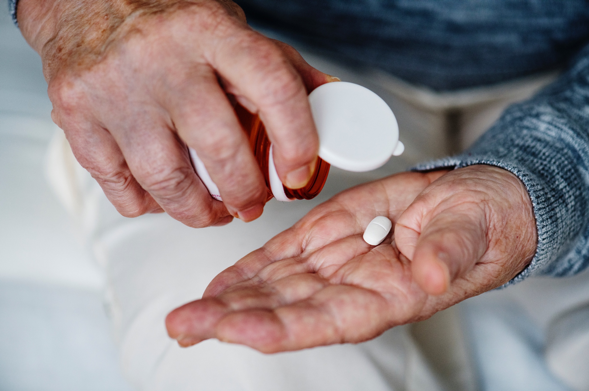 For people with type 2 diabetes, new study results show that a once-daily pill (oral) version of Ozempic (semaglutide) is safe for the heart. The study, called PIONEER 6, is the first-ever trial examining heart outcomes for a GLP-1 agonist delivered as a pill (they are normally injected). Compared to placebo (a “nothing” pill), oral semaglutide reduced the risk of a combination of heart-related death, non-fatal heart attack, and non-fatal stroke by 21%, but this difference was not statistically significant. This general benefit was mainly driven by a 51% risk reduction for heart-related death. Novo Nordisk plans to seek US and European approval for oral semaglutide in the first half of 2019. Full results from PIONEER 6, including changes in weight and A1C, will likely be released sometime in 2019. People with type 2 diabetes are at a higher risk of heart disease. Having the option to take one medication that has glucose-lowering, weight loss, and heart protection effects would be welcome to many. There are already diabetes medications with heart benefits, including Jardiance, Invokana, and Victoza. On the other hand, there are diabetes medications like Onglyza that may be less suitable for people with existing heart failure. If you are looking to discuss heart health with your healthcare provider, check out this discussion guide created by the American Diabetes Association and the American Heart Association.